I already searched this and found a mix of reviews. 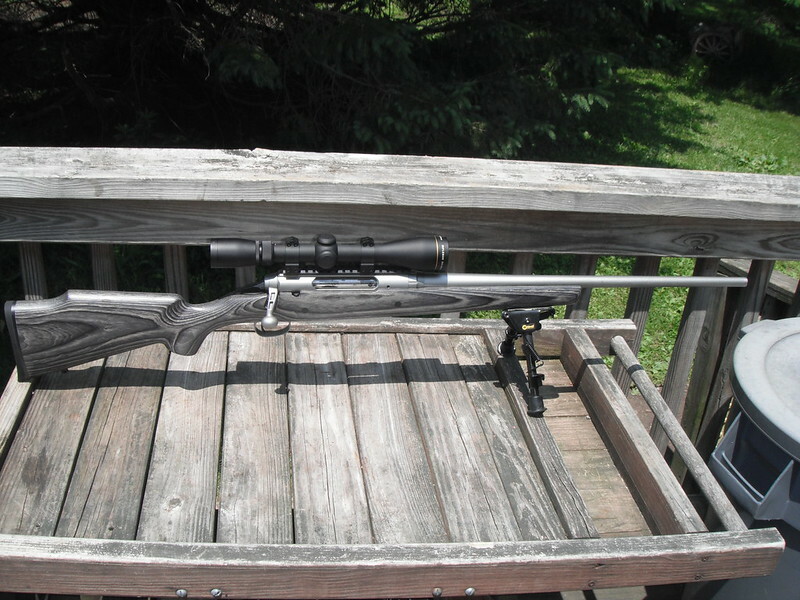 I'm wanting to replace my Savage Axis 223 factory stock with something better. I dont want to spend more on a stock than the rifle originally cost. Especially for a rifle a dont use very often. Can I expect the barreled action to fit right in the stock and shoot well without extra fitting or bedding? Thanks. You will have to do a little work. A dremel tool kit, a Saturday of college games on tv, some beer and you’ll be happy. I love Boyd’s stocks. I've got one of my Ruger Americans in Boyd's. It did need a little fitting from me. I also bedded mine. It made a nice improvement to the rifle. I really like the stock. I bought a Boyd's this year for a Mossberg 100ATR that costs roughly half the original rifle cost. It required a new trigger guard since the mossberg original plastic stock had one molded in and also a couple of new bolts. I'd say there was a bit more than minor fitting required but I'm used to woodworking and it was less than an hour to get it all fitting great. The original stock was flexing badly but now I have one that is rock solid, light weight and my cheap rifle is a tack driver! I’m thinking of doing the same...can you post some pics? Both my savages I did fit like a glove! I guess it was luck. I love the heavier thumb hole stocks! Hunt In: Where ever I happen to be! Hendo, I haven't seen a heavy thumb hole stock, only the featherweight. Do you know if they still make them? I have a couple of the thumbhole stocks on mine and my son's savages. They fit well. Mine...is fairly unique...It is a left handed stock on a right handed action. I shoot a bow right handed and a rifle left handed. 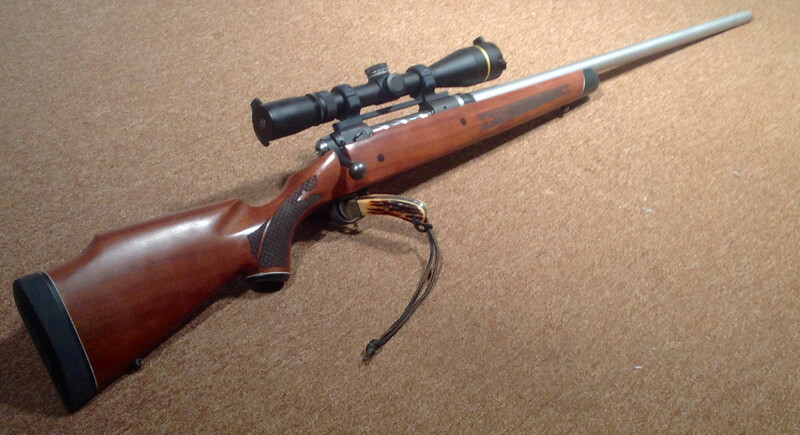 I have a Remington 700 with a thumbhole stock and it fit perfect. Took all of 20 min. to change over from the old stock. I love the stock and will be buying more in the future. This is the only pic I could find. I'm not in a position to get more pics until tomorrow night. That is very nice! Did you have to bed the barrel? No. The barrel is floated. I did bed the whole action though. 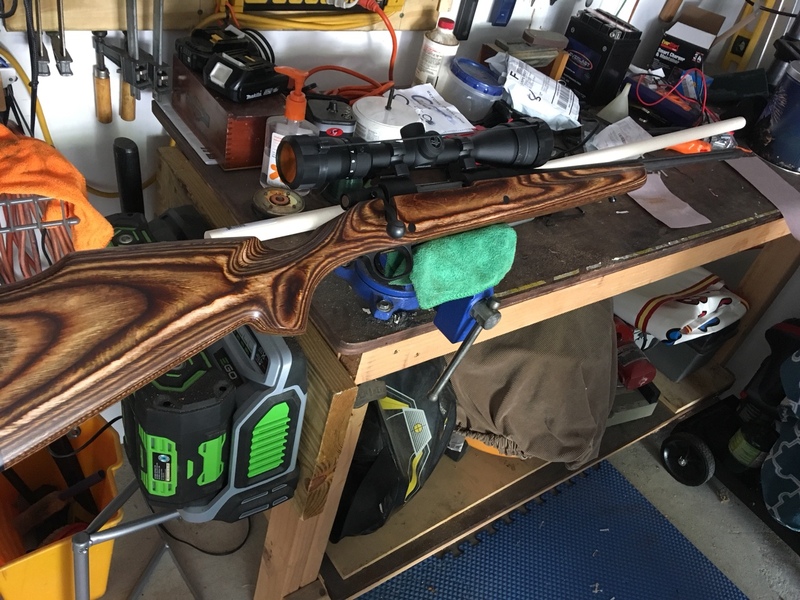 I put a Boyds on my SS Axis in .223. Changed the whole feel of the gun. Bought the replacement trigger guard also. Topped it with a Leupold Rifleman. The gun is a looker now and is VERY accurate for such a economy priced gun. I would have never bought one, won it in a raffle and I am impressed. I have another Boyds on my AAC Handi Rifle and again. Love the way it feels and shoots compared to factory stock sets. Savage is on top. Mossberg MVP below. I don't have one yet but I'm going to buy one for a Ruger American. I have read the reviews, I'm not worried about minor fitting. I put one on my wife's 243, and i've done about 4 or 5 others. The one on her rifle required a little sanding in the barrel channel to free float, ands a little sanding in the trigger guard inletting. Nothing i couldn't do with sand paper wrapped around a wood dowel. The other Remingtons and Ruger Americans needed no additional fitting. I'm about to order the stock. Just want to confirm with yall since I haven't found anything specifying for certain. For my 223 I need the short action, is that correct? Thanks. Another pic of mine. 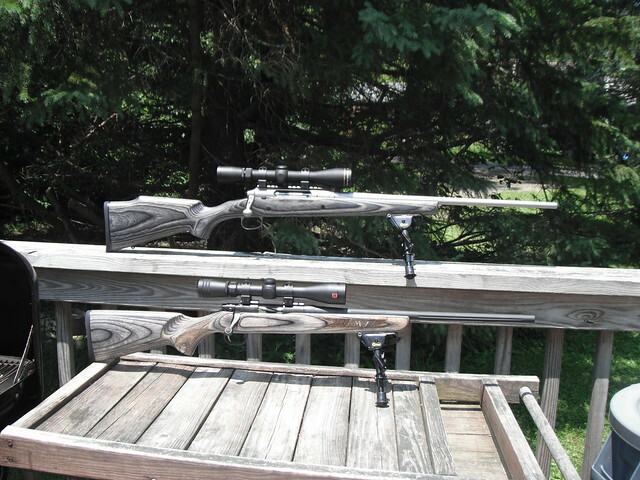 You will like the Boyds stock and what it does to your gun. Sorry been busy for the last week. I believe it is called the featherweight but it added quite a bit of weight compared to a synthetic stock and I’m sure changed where the weight is felt most. I added one to a youth model .308 as well as an updrafts recoil pad for my wife because she was clenching and the stock alone helped tremendously. I put a Savage action in one. Took about 20 mins of work on the barrel channel and it fit perfectly. Savage action in a Boyd's Prairie hunter. Barrel channel depending on barrel size may need to be opened. I would suggest minimum pillar bedding, makes a great difference. Here is a link to my build and bedding diy. 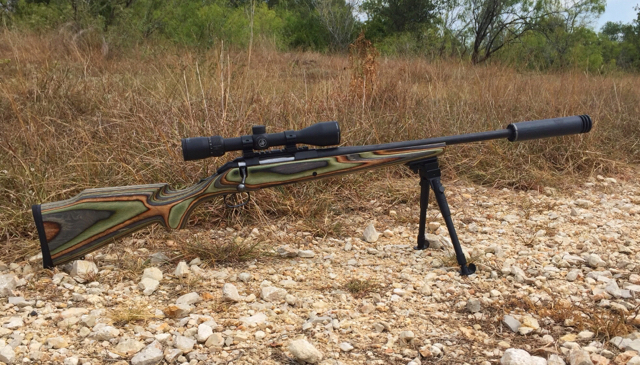 Boyd’s Prairie Hunter on a Ruger American Predator .308. Took a little sanding to get it to fit just right.